We the largest manufacturer of Johnson screens in North China. 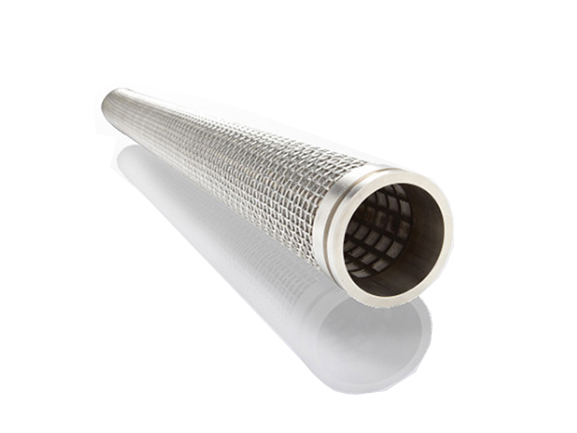 Use special cleaning technology to improve the corrosion resistance of Johnson screen by more than 40%. Non-clogging, high-temperature corrosion resistance, high open area, perfect roundness, long service life. 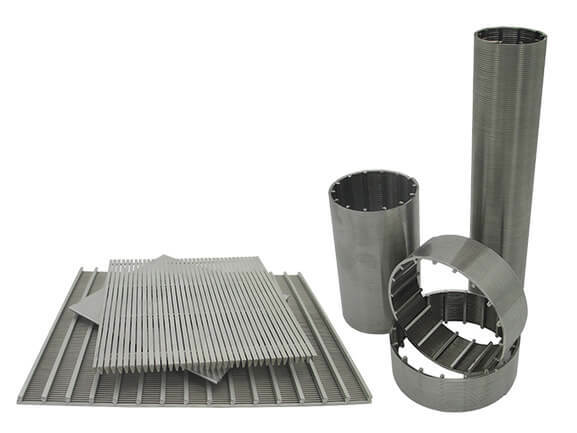 Zhehan is a professional manufacturer of the pleated filter element. Provide professional product customization service. 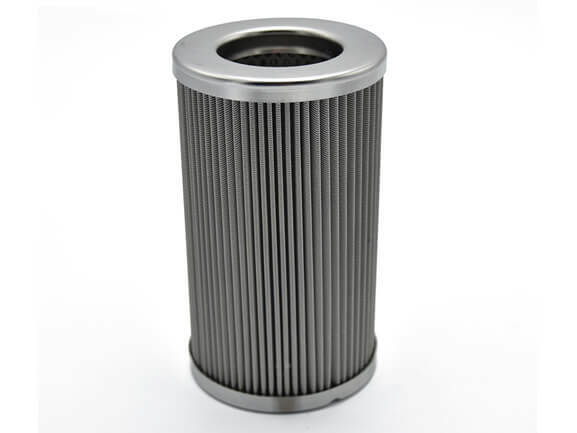 Sintered filter is widely used in industry. 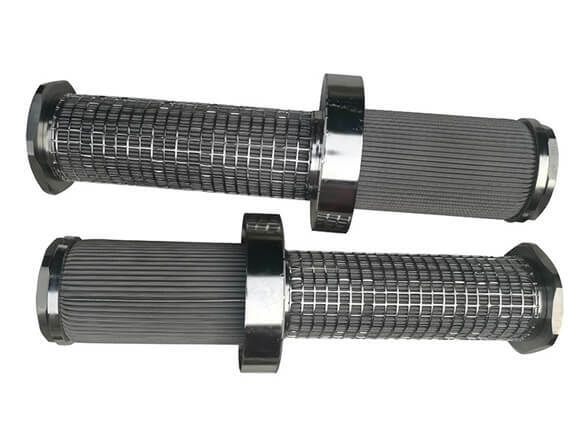 There are two different manufacturing processes, sintered metal filter and metal powder filter. 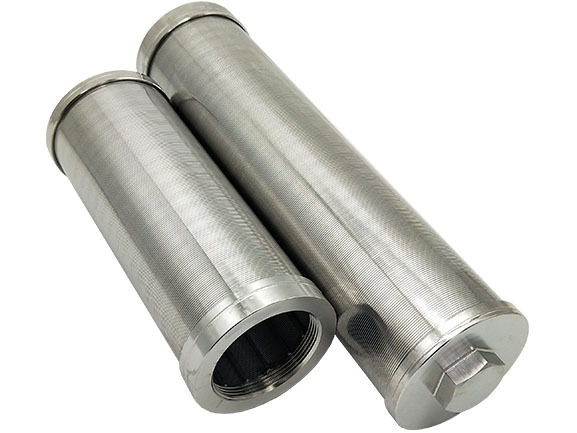 The hydraulic filter element is widely used in the hydraulic system. 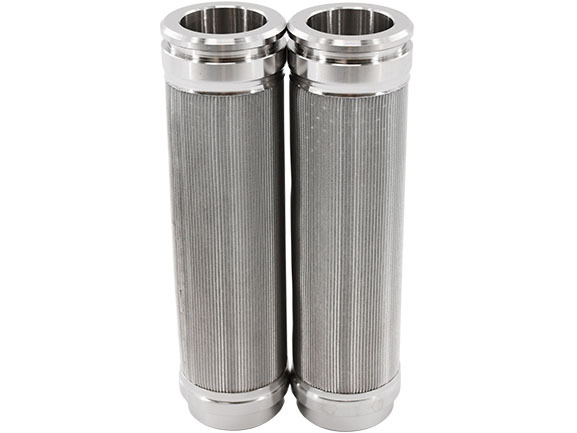 Zhehan a manufacturer of the hydraulic filter and provides customized services of various specifications. 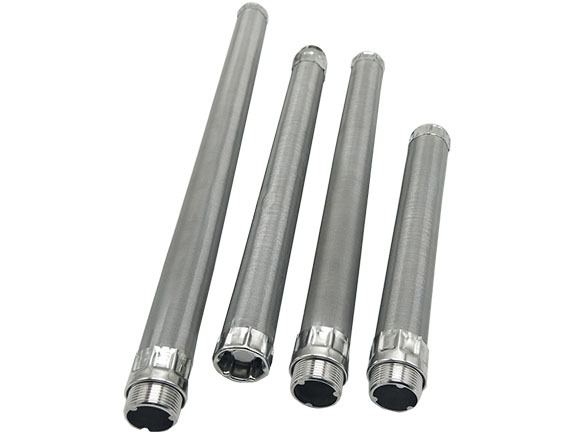 Wedge wire filter is widely used in industrial filtration and separation industry. We are a manufacturer of wedge wire filter, provide professional customized services. High quality and high cost performance. 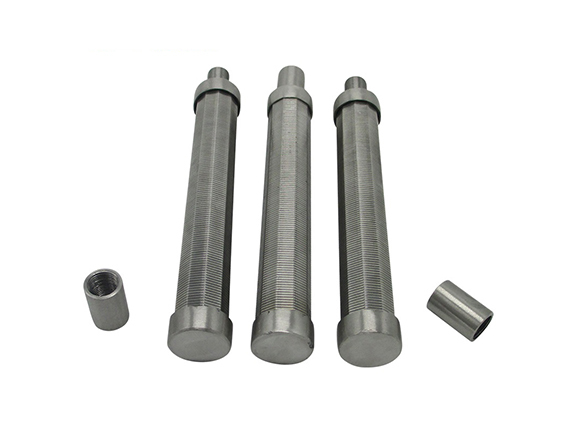 Corrosion resistance, high temperature, and high pressure, self-cleaning and long service life. Ballast water filter element applied to the ballast water treatment system. 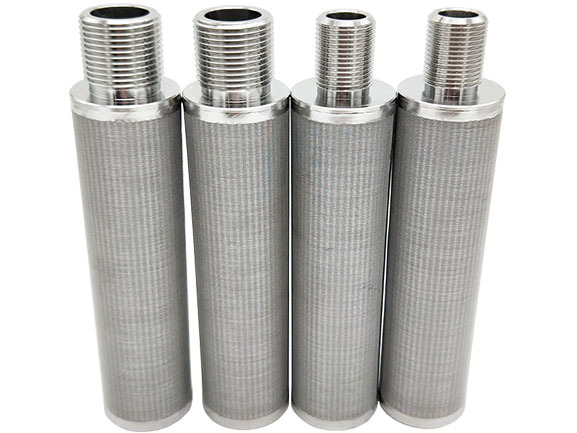 Zhehan filter is the world's leading manufacturer of ballast water filter elements. 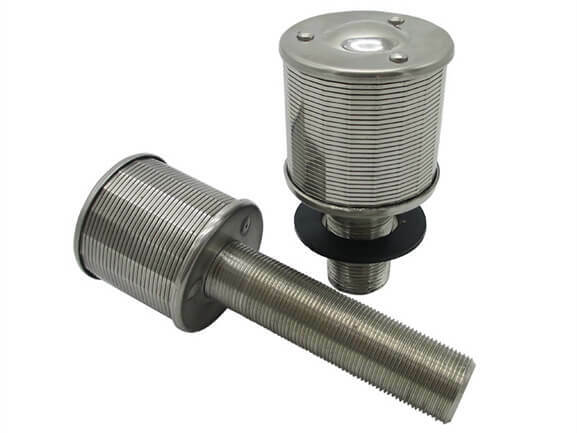 High strength, slot size high precision, roundness high precision, high slot open area, very low-pressure loss, long service life. High quality and cost-effective, processing and customizing all specifications of the filter element and filter disc.